No. People are unique, despite all the problems and aberrations they have in common. As people become disentangled from the stimulus-response part of their mind, they become more themselves, more unique, more individual—more themselves. 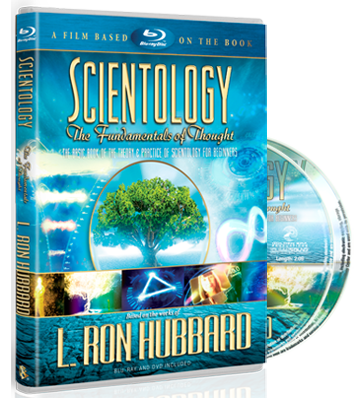 In fact, becoming more aware of and able to express one’s own unique beingness is not only encouraged, it is the inevitable result when one ascends the Scientology Bridge. 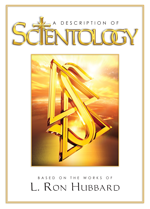 Scientology further teaches one to maintain one’s personal integrity.